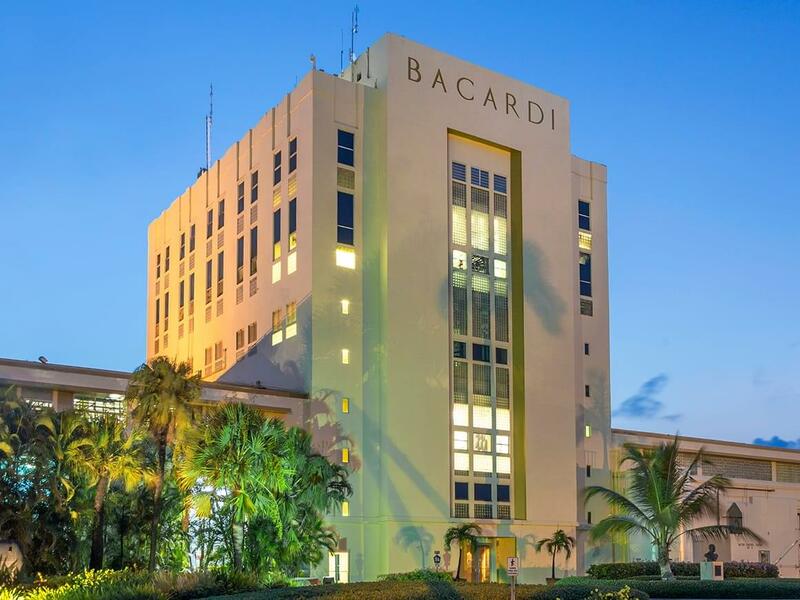 Don Facundo spent ten years perfecting his BACARDÍ Superior rum. Smooth and subtle with notes of almond and vanilla, it doesn’t dominate like gin or disappear like vodka. Perfect for classic rum cocktails like the Mojito. 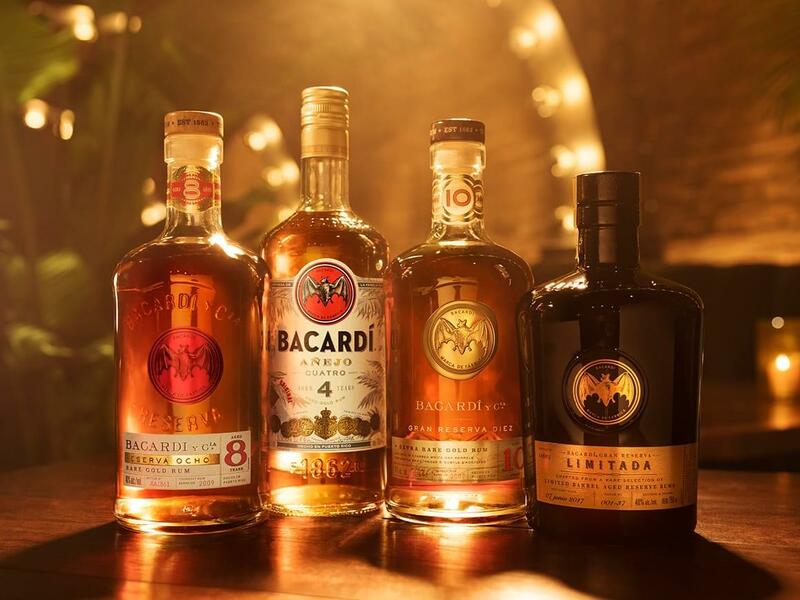 The BACARDÍ heritage is a proud one. We gave the world the original Cuban Piña Colada – a mellow rum cocktail best made with fresh coconut water and pineapple just as it was back in 1922.